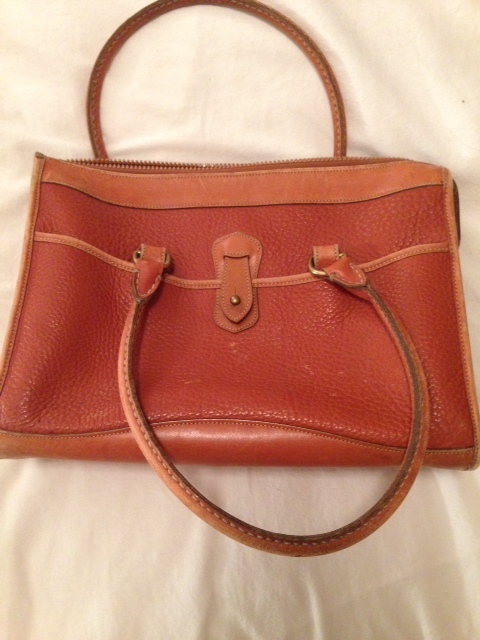 This bag is in really good conditon for being so old – can it be REAL? 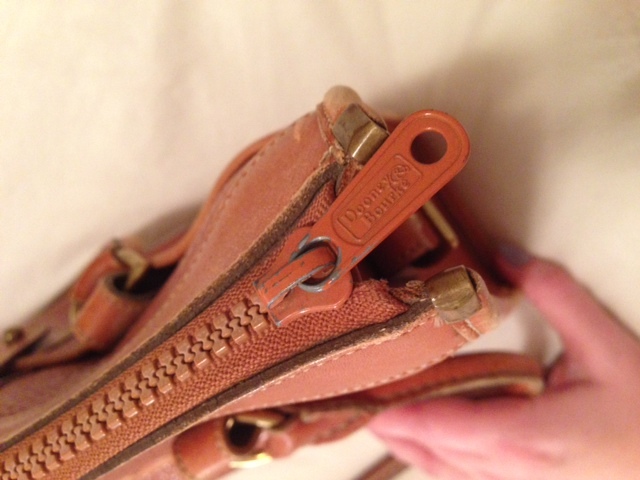 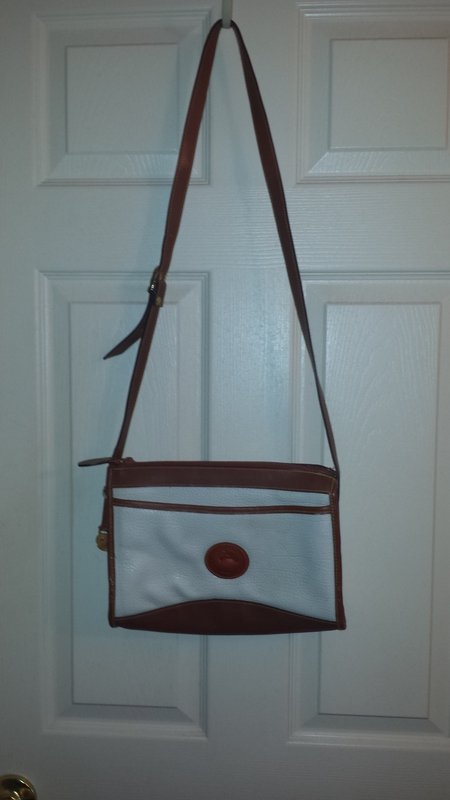 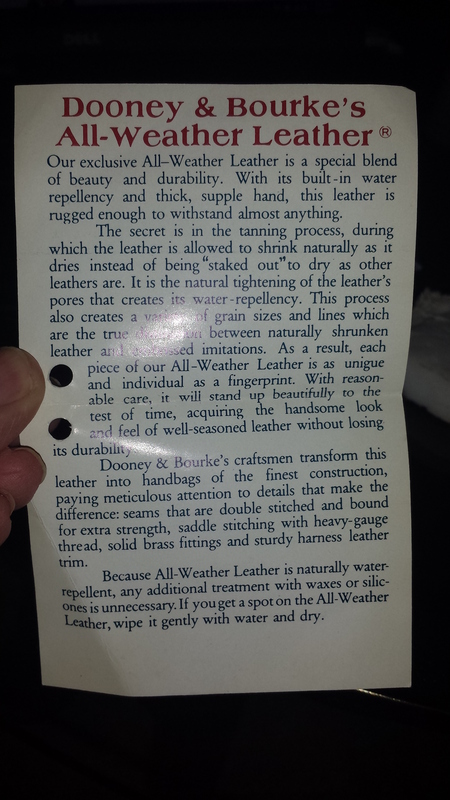 I bought a AWL Dooney and Bourke at Goodwill and it looks real. 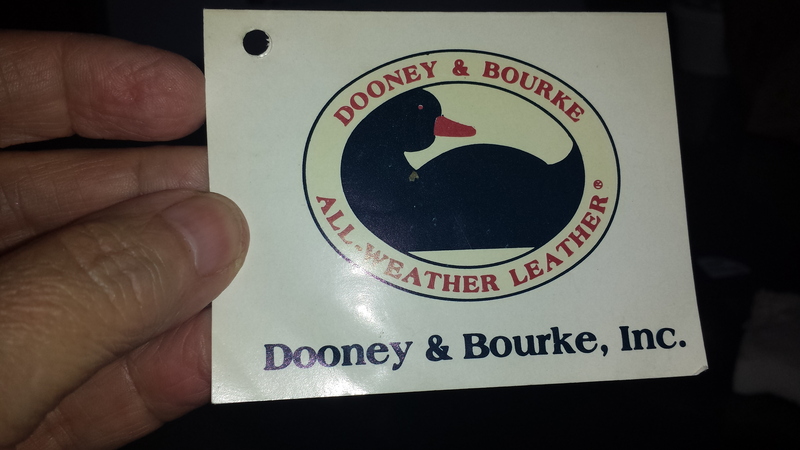 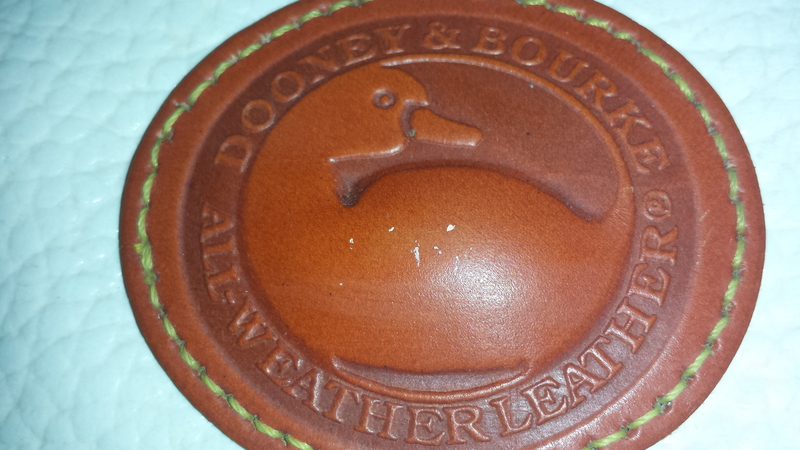 It has the card it in explaning the Dooney & Bourke All-Weather Leather, however, there is no tag inside saying it is a Dooney or where it was made. 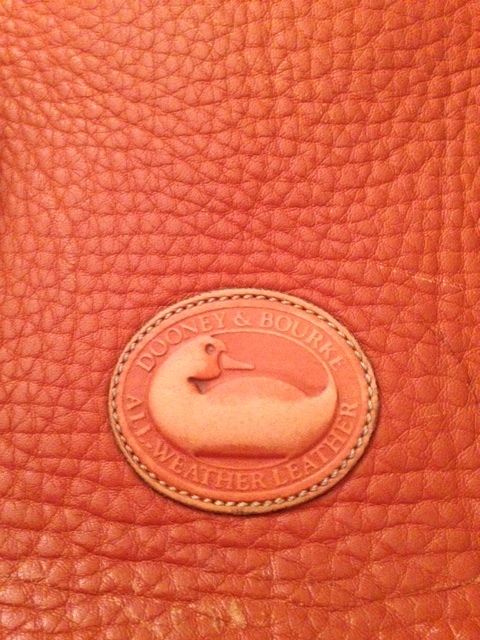 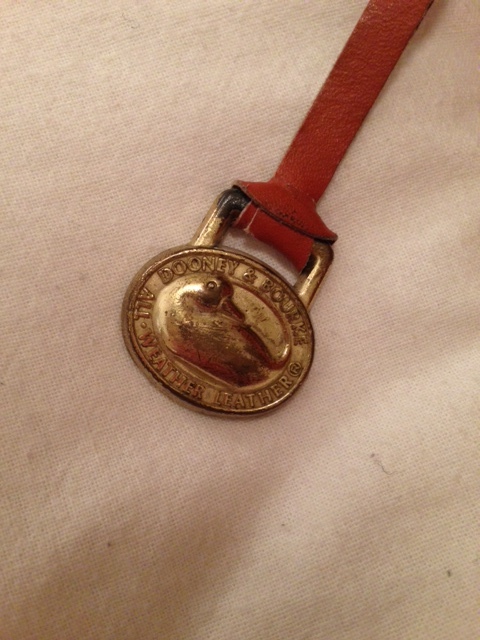 It has the duck brass hang tag and the duck on the outside has the AWL on it. 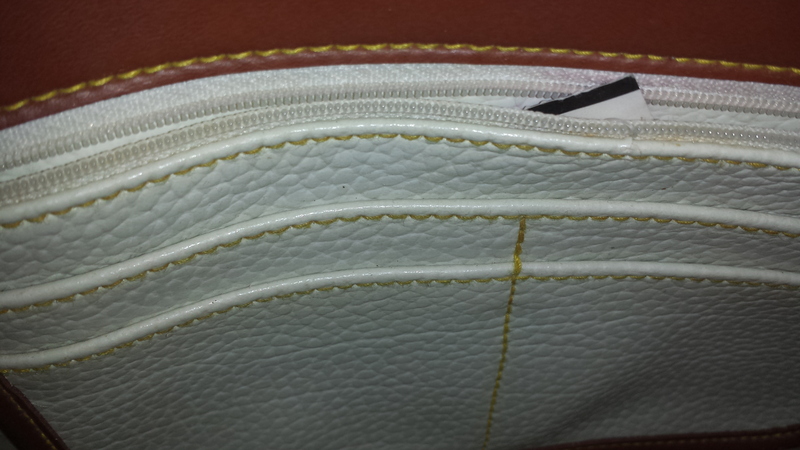 The inside is a off white suede and bone leather. 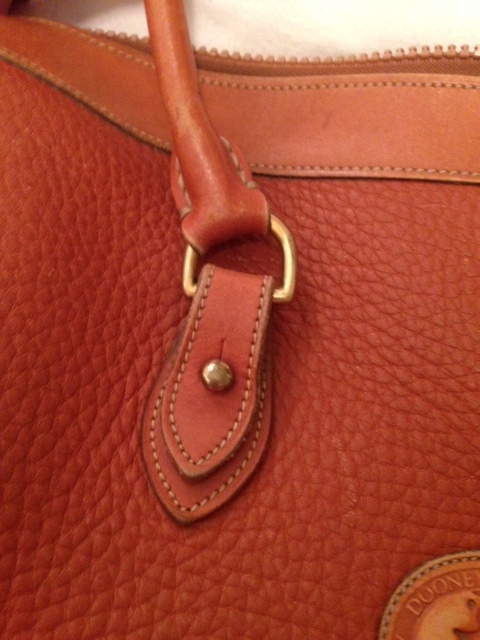 My concern is that it is in really good condtion for a bag that would be so old. 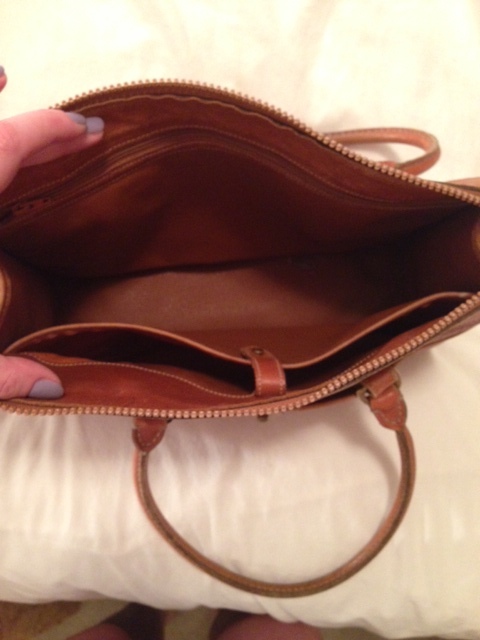 Any help you can give me would be much appricated. 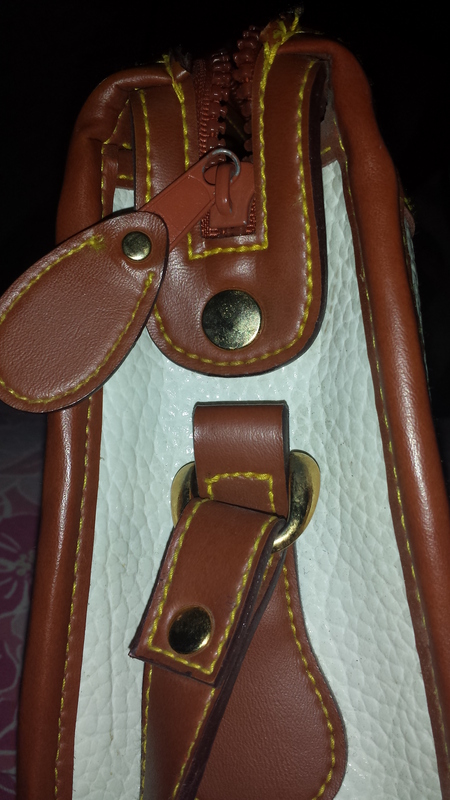 Let me know if you want to see any pictures. 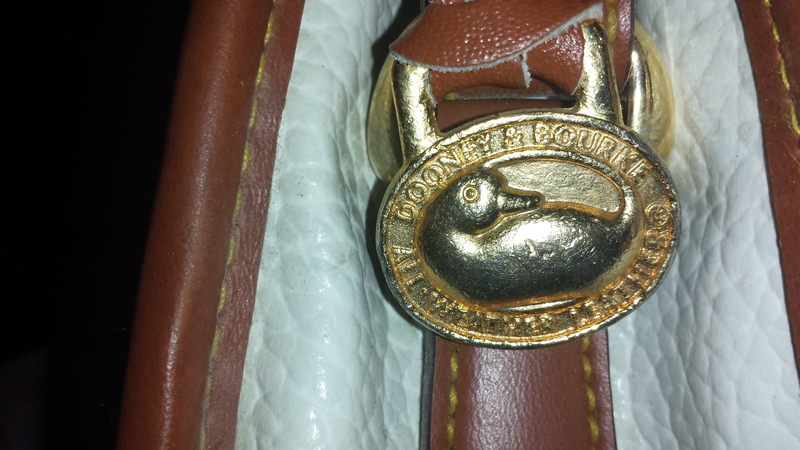 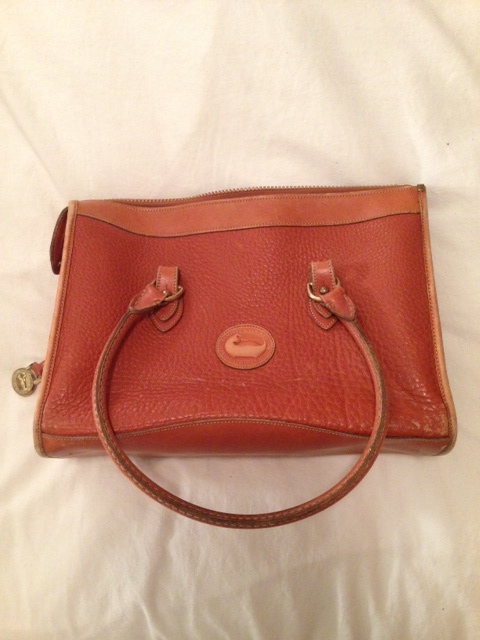 This bag is not an authentic Doony & Bourke – it is a counterfeit bag.